Knife Sharpening Using Traditional Methods: Dull Knives, they're out there. 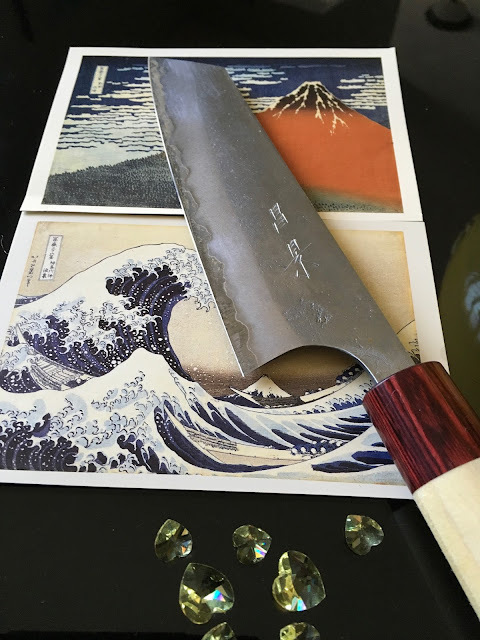 A few years ago I noticed that there are professionals that are using dull knives, every day and it really surprised me. Having used a lot of very sharp knives in my own kitchen, I can't imagine using them dull but that's different. I have the ability to keep my own knives sharp, I have the time, the skill and it doesn't cost me anything. So cost does come into play for folks out there in the culinary industry but that's not all. 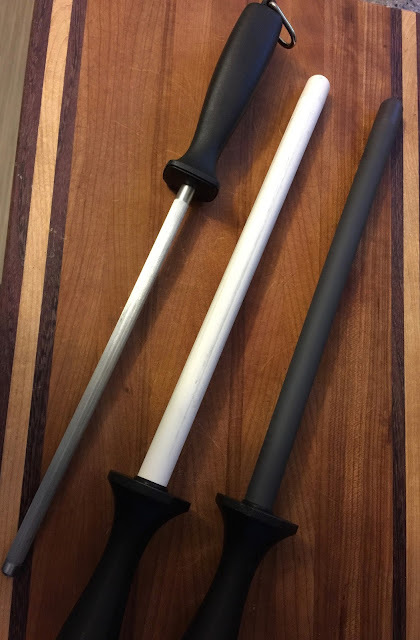 Many just don't know how to sharpen a knife, we tend to think that professional cooks and chefs just automatically know how but the truth is, they often don't get taught. I have taught at the local culinary institutes a few times but that has stopped so who is teaching them? Recently, I was in discussions with a cook about doing a sharpening demo at the restaurant and I gave my price, $100.00, and was led to believe it would all unfold as we had discussed. Deep down however, I knew that it wouldn't. There are some older chefs out there who just don't think people like me are worthing having come in. After all, they have been sharpening their own knives for years with a Steel so why pay someone to come and show them something they already know. Not only that, they discourage the young folks who are interested in learning to sharpening on water stones. 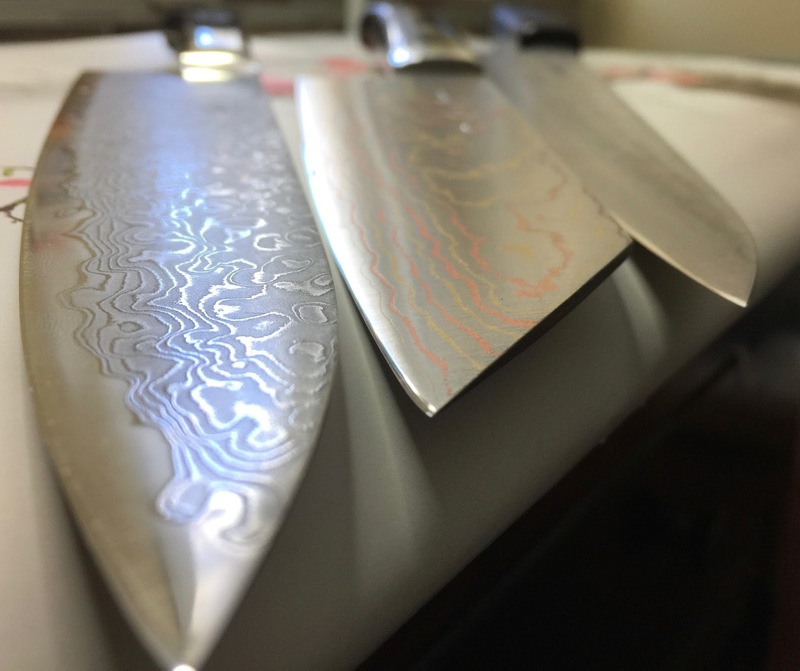 I have all the time in the world for cooks who sharpen their own knives, I respect that but I do have a hard time accepting the fact that a cook refuses to get his/her knives sharpened or learn to do it. That stuff really pisses me off to be honest. Just a little venting from me but it is just something that pops up a lot and not something that I can understand. If I was a cook, I really hope that I wouldn't be so busy that I just stopped caring about my knives.